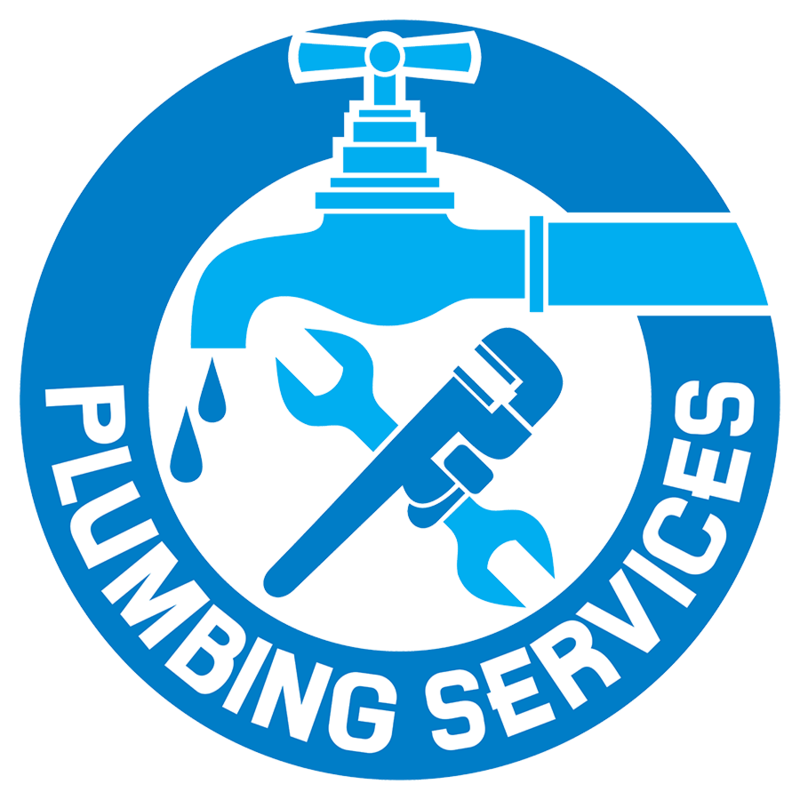 Need a professional affordable plumber in the Miami Valley area to repair water leaks, broken or frozen pipes, water heaters, faucets, toilets, kitchen sinks, garbage disposals hose bibs and or any other plumbing projects? We’re here to help. We offer full service plumbing repairs. With A.C. Plumbing Inc., you have peace of mind knowing that you are working with a Dayton plumbing company that has an established reputation and is only interested in doing the best job possible. We offer a very wide variety of services covering all your residential & commercial plumbing needs. We are experienced and licensed plumbers. A.C. Plumbing is a licensed, bonded and insured plumbing company that features competitively priced plumbing services for all your commercial needs. With professional experience from providing new commercial plumbing to hotels, dormitories, college and universities, apartment buildings, tenant build-outs and restaurants. With years of experience in residential new construction, remodeling, additions and fire damage repairs we are pleased to offer a full range of expert plumbing services to any client.